I iz so adorablez! 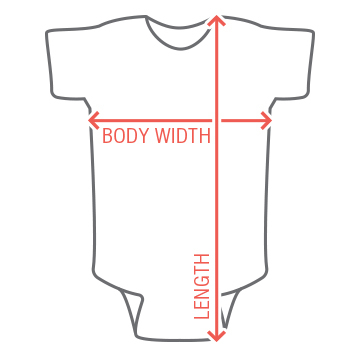 Customize this one piece for your little guy or gal. Makes a cool baby shower gift and perfect for meme loving parents! 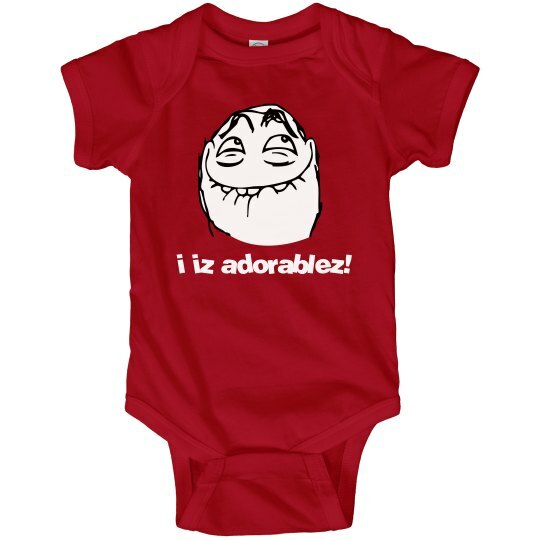 Custom Text: i iz adorablez!